For one reason or another it’s time to pack up the family and move. 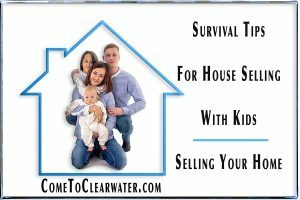 That means selling your home with kids around. It doesn’t have to be the nightmare that it sounds. 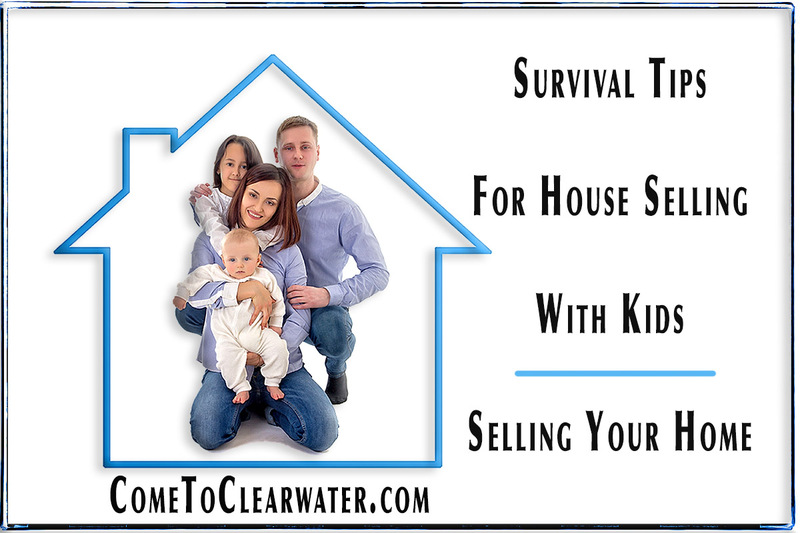 Here are some survival tips for parents. Before you put the house on the market go through and seriously clear out the clutter. That means all those boxes of keepsakes stored in the attic or garage as well as the clutter in the kids rooms and rest of your home. If you can’t part with some, put them in storage temporarily. Whatever can go should go and if that means multiple trips to Goodwill, good! Then put away in storage the bigger toys from the yard, bedrooms and toy room, artwork on the fridge and most of the things that personalize your home. You can leave a few family pictures up, but thin them out. Once things are clean and decluttered call your realtor to have him or her stage and photograph. If that means that you take the kids to the park or out for a treat, do it. Let the realtor have free rein to make your home look like a showplace for your listing photos. Don’t forget that you need to stage the playroom as something else. You can have a small area that is “kid friendly” that buyers will see, but make sure that kids bedrooms and playrooms are made more neutral. The playroom can be staged as a home office, kid decorated bedrooms should be repainted. Now that your home is listed, there are more things to do. One is having your Realtor give you enough notice to tidy up the house and get the kids packed up and out of the way for the showing. That may mean requiring an hour or two notice. Discuss it with your Realtor. In order to make sure you get everything back in tip top shape, have a checklist. List everything! In a rush you don’t want to forget anything. So how can you let the prospective buyers know how awesome your home and neighborhood is? Write about it. A quick, one page note will be enough to expound upon the details in your listing. Talk about the neighborhood, schools, shopping and so on. Keep your truck empty so you can “dump and run” with clutter that you can’t successfully put away.